I'm a big fan of classic motorcycles. They look good, they are fun to work on and they get a lot of attention. 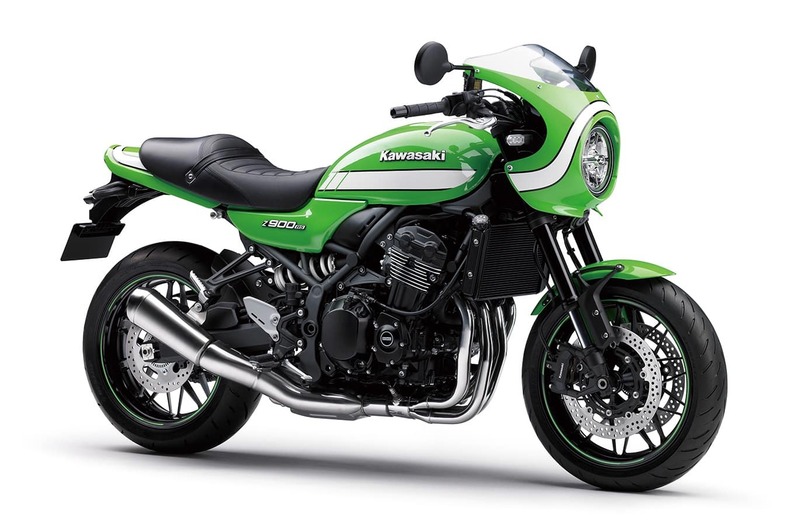 Plus, classics are basically the motorcycles I dreamed of when I was younger. But I still appreciate the reliability and safety of something new. Fuel injection. Standard ABS. And the confidence that it hasn't been crashed, and knowing exactly how it has been maintained. And that's why I look for motorcycles with classic lines and designs. I want something timeless! 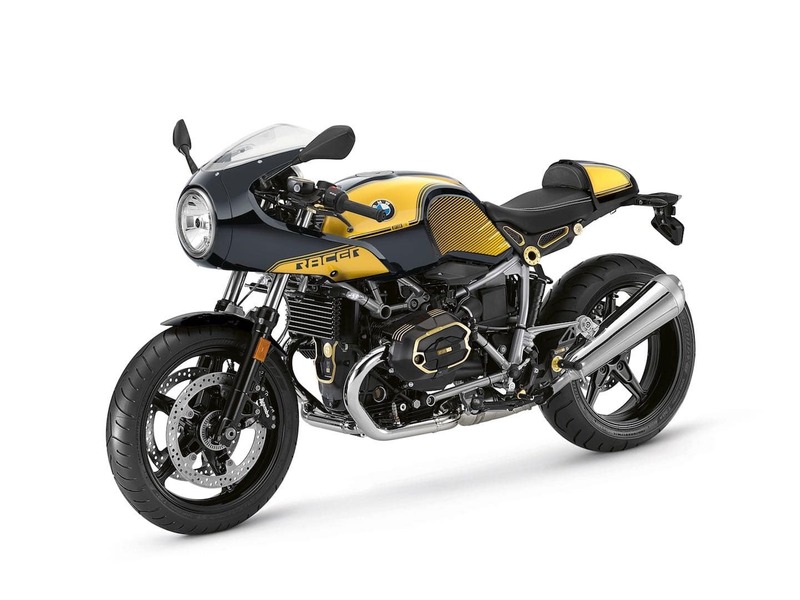 The following are the best-looking motorcycles available new in 2019, in my extremely subjective opinion. This takes first place for me in this year's list of beautiful machines. I can't stop looking at it. 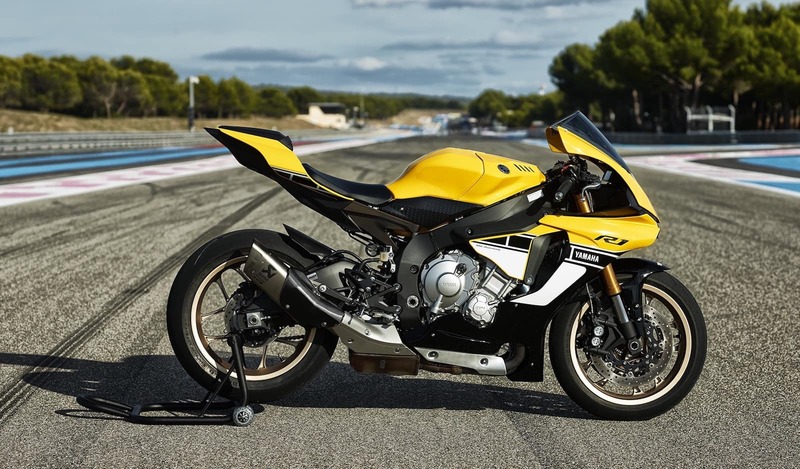 It hearkens back to two other machines, firstly the ZRX1200R, sold between 2001 and 2004, and prior to that the Eddie Lawson racing motorcycles. It even looks good in other colours. But you'd be mistaken to get it in anything but green; that's the colour that will age the best. It's the most sought-after colour for ZRX1200Rs. Triumph has an incredibly beautiful array of motorcycles of late. 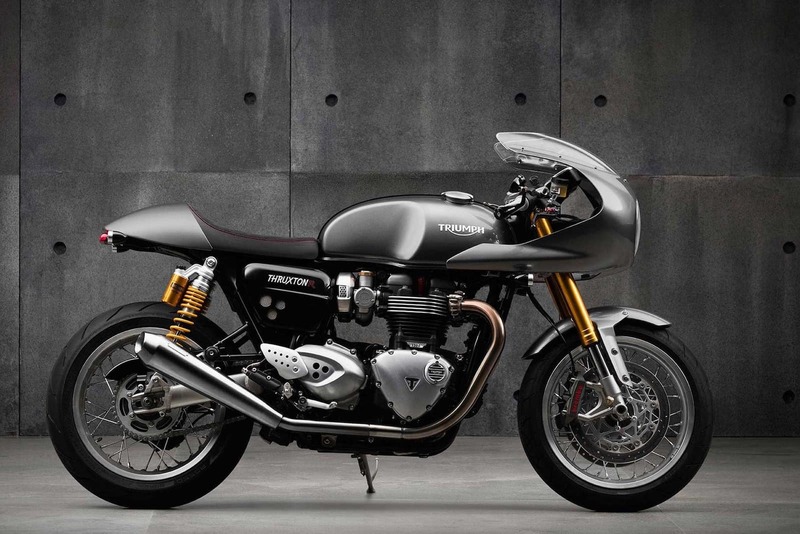 The Bonneville, Scrambler, Thruxton and all their sports models are captivating. But the Thruxton R holds a special place in my heart: a throbbing 1200cc with a 270 degree crank, clip-ons and that racer-style hood all mean it's hard to walk past one without looking twice. 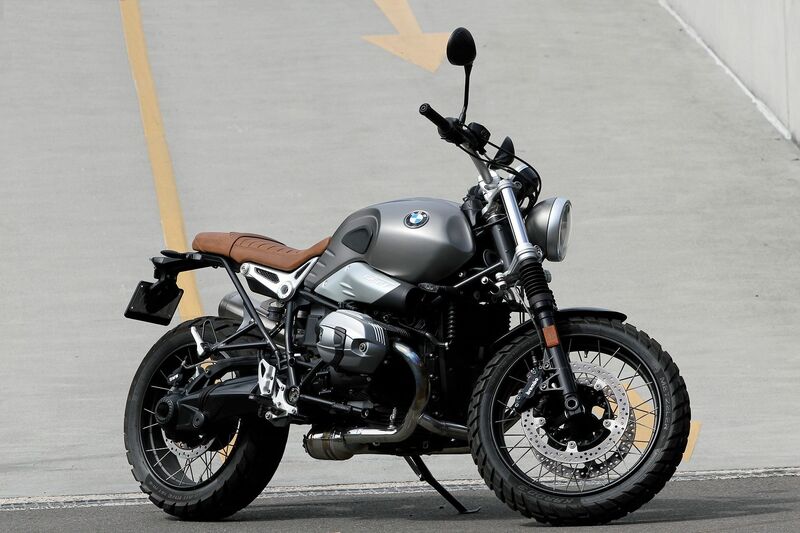 The R nine T has a lot of incarnations, but for the sake of diversity here, I wanted to include the Scrambler. Boxer twin great tires, great motorcycle that you'll never regret buying. 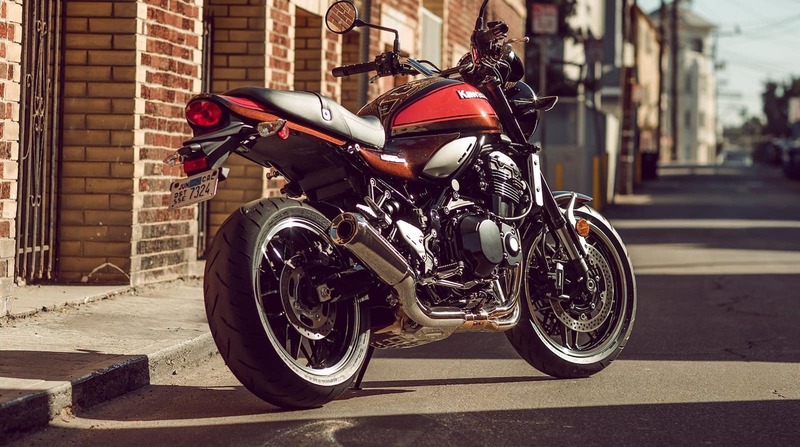 The Racer has that cowl that's all the rage right now, but one look at the R nine T Scrambler and you can't argue that they're doing something right stylistically in general. 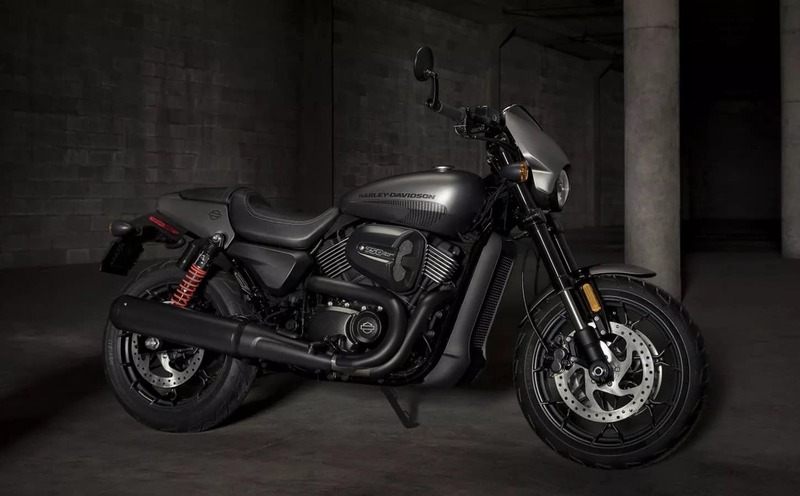 People think the new "street" platform are not real Harley Davidsons. Maybe they're not. After all, you can lean on them, they only have 750cc motors (500cc for the smaller ones... but don't get those) and don't have handlebars protruding way up in the air. And they're water-cooled! But these are fun to ride and crush it in city traffic as well as out on the twisties. I'm looking forward to seeing what more Harley Davidson can bring. More of this! 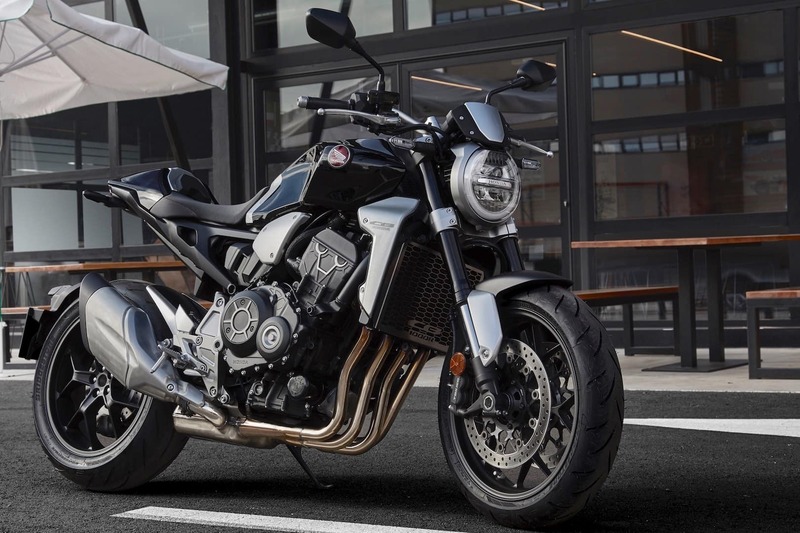 The CB1000R was always an incredible bike: a howling four-cylinder engine putting out over 130hp and a single-sided swingarm was all you needed to know. Heritage from the CB900 919 added to the frenzy. But when Honda updated the machine in 2018 to give it that round headlight and 'modern throwback' look, I nearly fell off my chair. Haven't ridden one yet, but I think I know what to expect. The M109R is a mean machine. 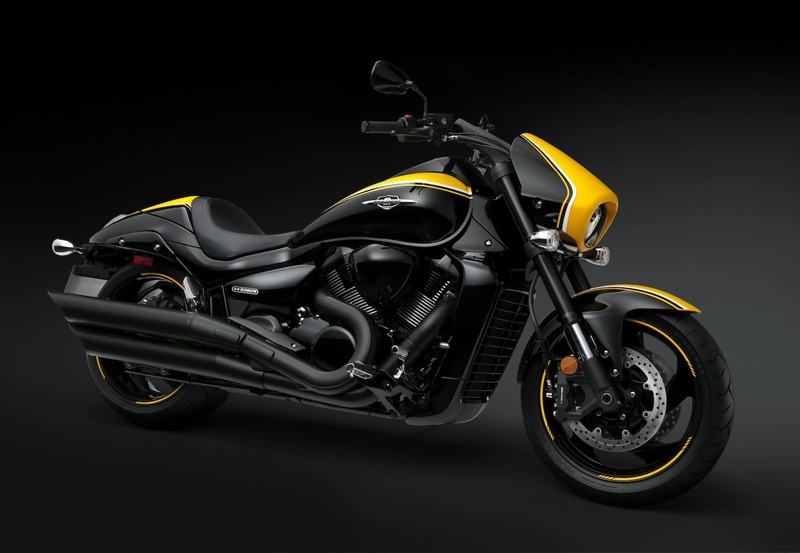 It's not the fastest muscle cruiser ever; that's still the domain of the Yamaha V-Max (sadly, retired). It's not the most powerful (though hella powerful), not the lightest, nor the heaviest. But like the Harley Davidson Night Rod (retired in 2017) the M109R has incredibly strong lines. It's over 300kg, but like most motorcycles that are this heavy, it melts away when you're at speed. 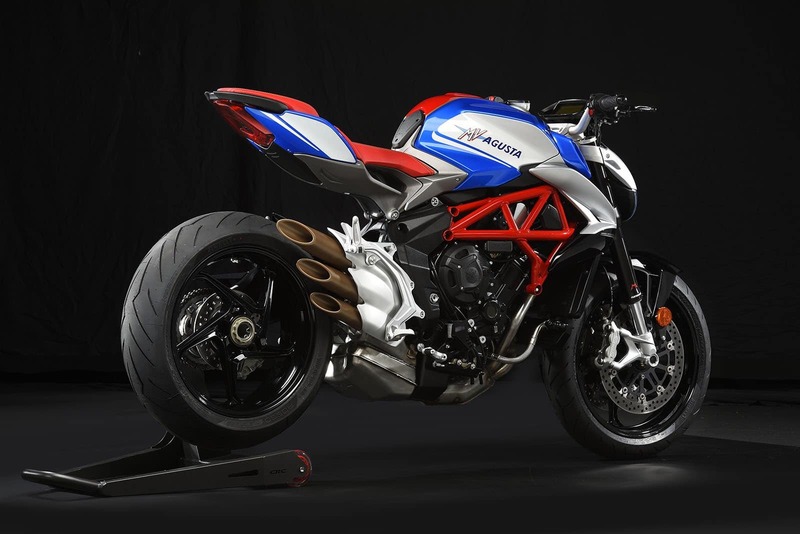 Once upon a time it was the Ducati Monster, but ever since the 916, the Supersports out of Ducati have made for incredibly beautiful motorcycles. 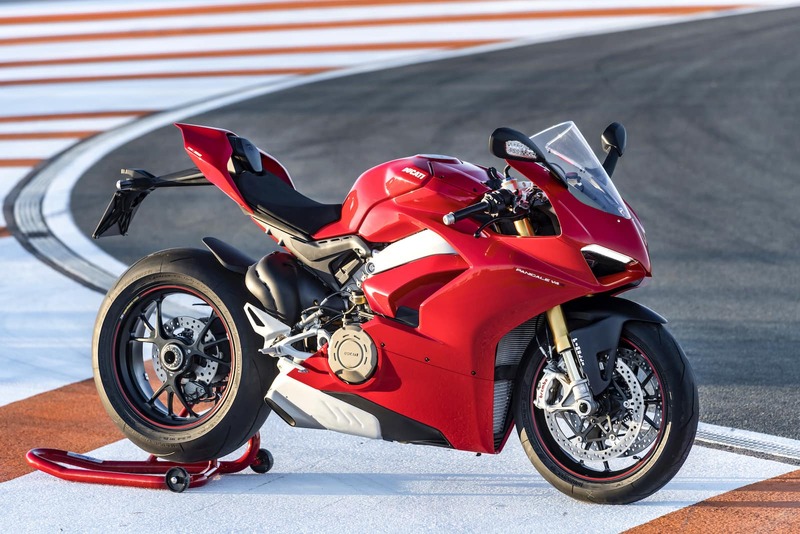 Never mind that these are the fastest, most powerful production motorcycle available in 2018, and never mind that they have incredible safety features to keep you upright despite your best attempts to get it sideways: just look at it. After being beguiled by their Stryker cruisers, I came here to include one of those... but they have nothing on the classic lines of the Yamaha R1. Still crushing it with 200hp and still the dream bike of many (including me, though being able to do 150km/h in first gear is not good for one's health. The first time I saw one of these in person (in 2017) I couldn't stop looking at it. It's rare for a company to be able to make a stock exhaust unit look this good. But MV Augusta, whose tag line is "motorcycle art", can do it. Still, I'd love to strip away that catalytic converter underneath (or whatever it is). Oh to hell with it, more Triumphs... but at least I'll group them together. They're very similar, both with water-cooled parallel twin 865cc engines and a 270 degree crank, but with slightly different configuration. The Scrambler is a road bike that's able to do some off-road work. 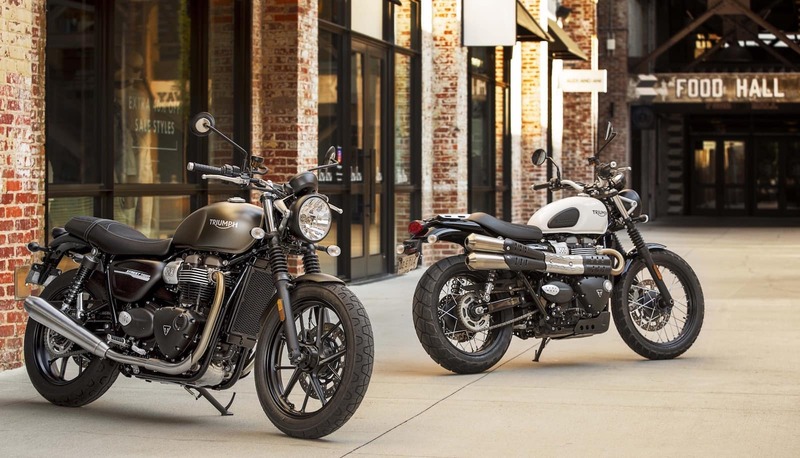 The Bonneville (I mean... Street Twin) is probably the looker of the pair. 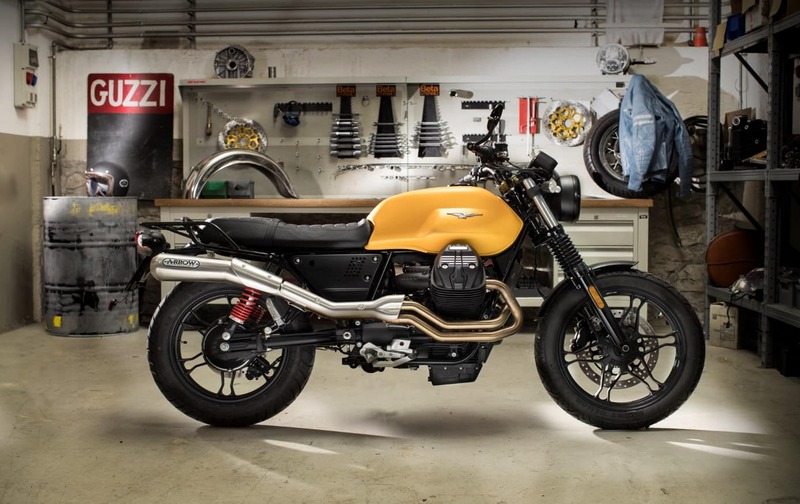 The Moto Guzzi V7 has been a gorgeous bike since the first incarnation, and it has only gotten better as it evolved into the II and now the III. It has simple lines, a really accessible twin engine and valve covers that come off in about five minutes, in case you like to do your own work.